Our Canoeing expedition could be the perfect choice for you. Just like the walking expeditions, this mode of travel can be used for bronze, silver and gold expeditions. We will provide you with all the training you need before you go off on your practice and qualifying expeditions so you don’t need to be a canoeing expert before beginning! Depending on the level of award will determine how much we see you along the river. As with all expeditions, the higher up you go, the more dependant you become but you will be suitably trained on what you should do in an emergency. We will also provide you with all the safety kit required and we will ensure that you have an appropriate level of theoretical knowledge necessary for being on the river before you begin. 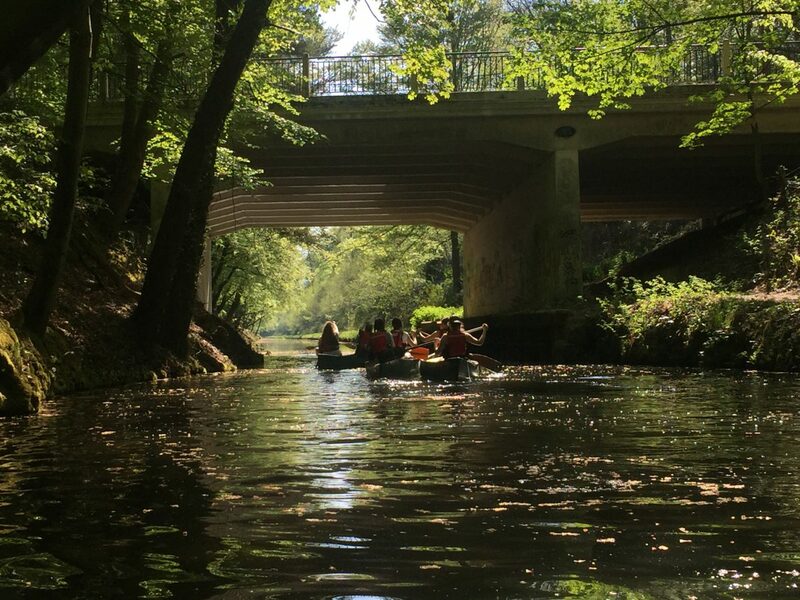 All of our Canoeing expeditions can be tailored to suit your needs so please get in contact for more details or to discuss our expeditions further.